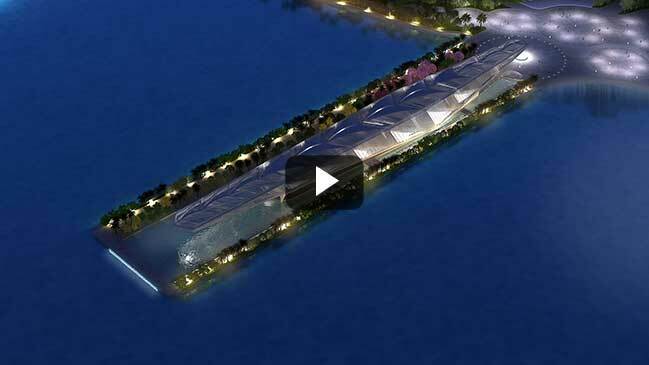 Architecture videos - The Museum of Tomorrow is being built at Pier Mauá Pier in Rio de Janeiro, Brazil. The project encompasses an area of 30,000 m² with gardens, a reflective pool, bike path and leisure areas. The museum is scheduled to open in the first semester of 2015.